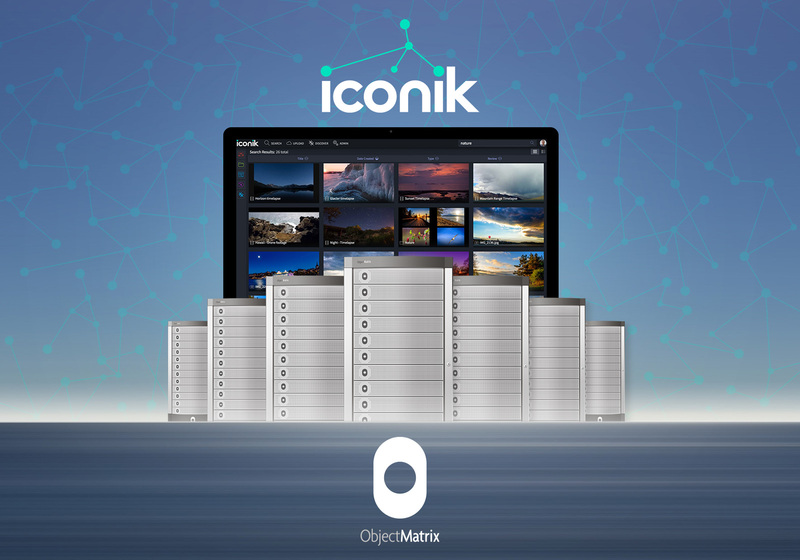 Cantemo and Object Matrix have announced an integration between Cantemo’s hybrid cloud media management solution, iconik, and MatrixStore, the media focused private cloud offering built on digital content governance and object storage from Object Matrix. The integration enables a hybrid cloud workflow, with iconik able to manage assets stored in the cloud and locally within MatrixStore. This means customers can continue to have multiple petabytes of data stored locally within the MatrixStore private cloud platform, whilst being able to have a public cloud workflow tapping into that storage. Here’s to a fantastic 2017 and what promises to be an even better 2018! This last year has been a bit of a whirlwind for Cantemo with launches, awards and tradeshows galore. Project Phoenix for ITV, a joint project with NMR, CodeMill, Pixel Power & Vidisipne, was shortlisted for an IBC Innovation Award and Cantemo Portal was nominated for a Streaming Media Readers’ Choice Award. We have also had business success at home, being [nominated a Di Gasell company as one of Sweden’s fastest growing, and listed on Deloitte Sweden’s Technology Fast 50 list. 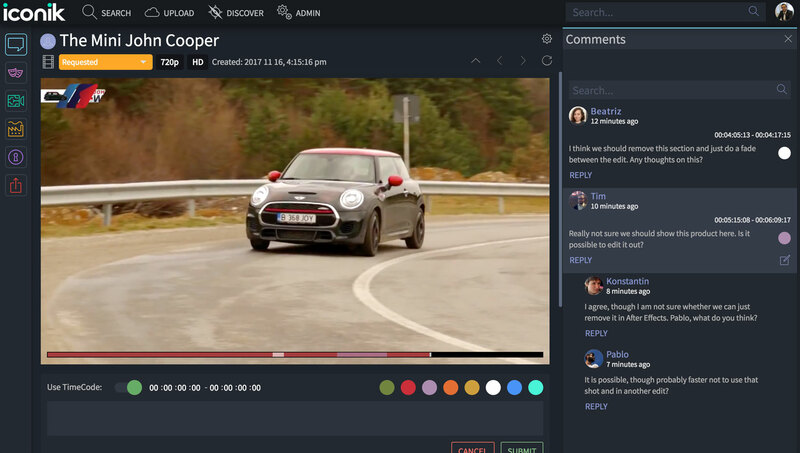 With the launch of iconik, our new cloud hub for managing video, we’re bringing about new ways of working together and reducing the complexity around managing important media content. It’s a testament to the prolific nature of video material that our entire industry is built around managing it. In fact, creating the content is sometimes the easy bit, it’s knowing where this content is and ensuring it’s discoverable that is more often the challenge. 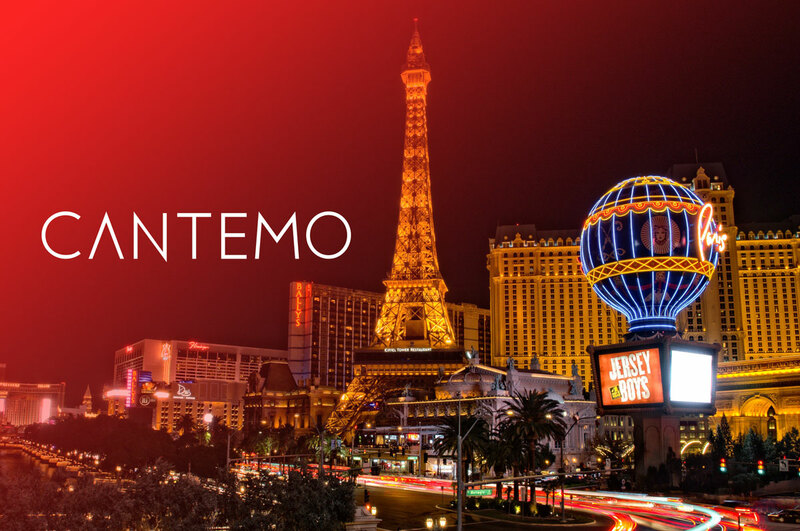 Cantemo, a provider of next-generation media management solutions, has launched Cantemo iconik™, a cloud-based hub for video management. It enables stakeholders to access, review, edit, and approve content, regardless of geographic location. iconik has been designed for both media and broadcast professionals, as well as non-media centric industries managing video. Being natively built for the cloud, iconik can operate within a hybrid-cloud environment, from which it can manage on-premise storage and workflows. Video itself is one of the most powerful mediums of communication. 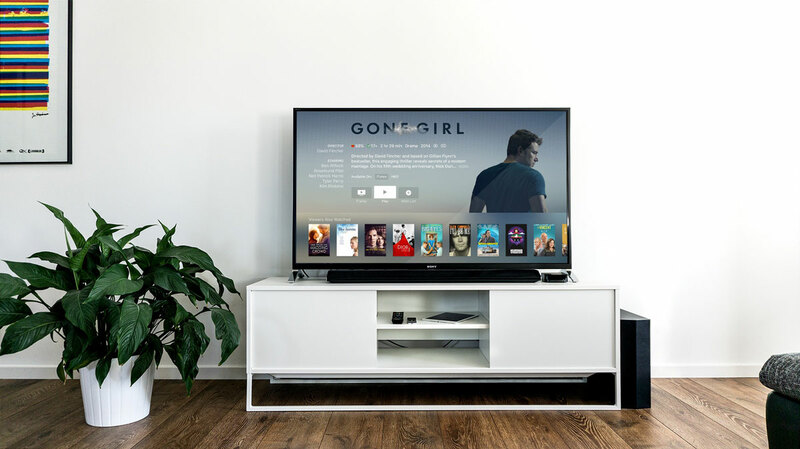 Even since the time of black and white television sets, every evolution of video has seen the format boom in popularity, triggering further developments in tech and innovative uses of the format. Consider the modern media management sector, a whole ever-evolving industry built around the management of one thing: video assets. It’s not difficult to understand why video is so prolific. As we near the end of 2017, it feels great to say Cantemo has yet again been recognised by Deloitte as one of Sweden’s fastest growing technology companies for the second year running! Although the award of this accolade is mainly dependent on financial growth and sales, we look at growth as something entirely different. To us, it means being able to grow our team, it means growing our footprint in the industry and being recognised as one of the leading providers of media management solutions in the world. If you have been following the news today, you may well have seen that our longstanding partner, Vidispine, has been acquired by Arvato Systems. Firstly, I would like to congratulate the Vidispine team. I have had the pleasure of working with them for a number of years and I know that this is the result of a lot of hard work and some great developments from them, which ultimately made Vidispine an extremely attractive proposition for Arvato. Sweden: the home of Volvo, Ikea, Spotify and Cantemo of course! Our country has a rich heritage of successful, multinational companies, known all around the world for their quality of innovation. Although Cantemo itself wasn’t a fully-fledged business until 2010, it’s the brain child of over 30 years of combined experience in the industry from its co-founders. The good news is, after only seven years, Cantemo has been nominated as a DI Gasell company!